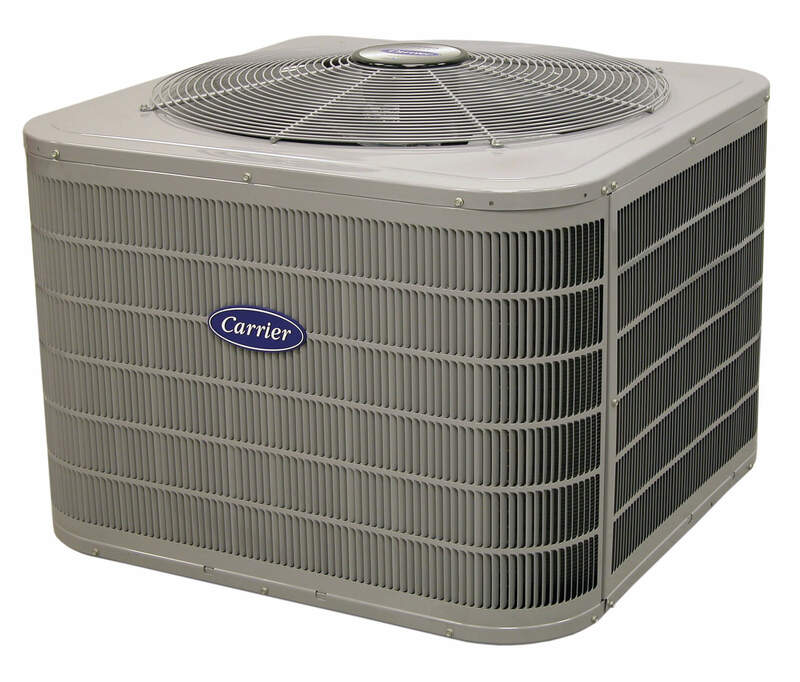 When your air conditioning system is in need of repair, you can feel confident that Degree Heating & Cooling can help. There’s nothing worse than having your AC break down during the dog days of summer, which is why we’re happy to offer professional air conditioning repair to our customers. 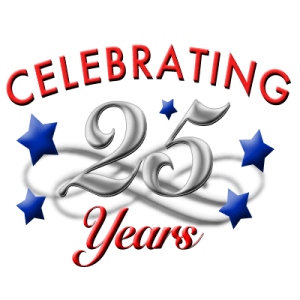 By choosing Degree Heating & Air for your air conditioning repair, you’re choosing a company with 20 years experience in the business of home comfort. We think you’ll find our highly skilled technicians completely professional, and be impressed with how they treat you and your home. Because we’re licensed contractors and specialists in air conditioning repair, we have the tools, equipment and expertise to keep your equipment running perfectly. Degree Heating & Cooling is ready to help you with your air conditioning repair needs. We want to help you save money and improve your comfort. When you need air conditioning repair, you can count on Degree Heating & Cooling to meet your needs. Just give us a call at (860) 633-6122, and we’ll be happy to assist you with your air conditioning repair needs.